Wow! 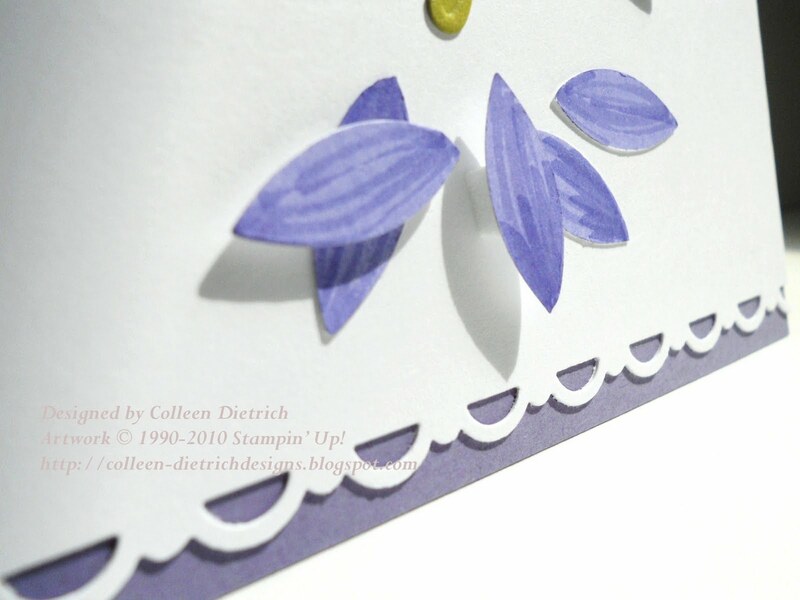 I love these cards Colleen! I love the petals gently falling and you shaded them so beautifully. What a great deal you got! I love what you did with your "scraps". I now have a project for using the parts from the lattice die. I just knew I would find a use when I bagged and saved them. Love these wonderful cards!! So very pretty! What a beautiful card! I love everything about it! Thanks for joining us at Aud Sentiments and don't forget to enter in our new monthly drawing for Candy! Colleen, this is so gorgeous. I love the lilac color. You are one lucky girl to come away with so many goodies. 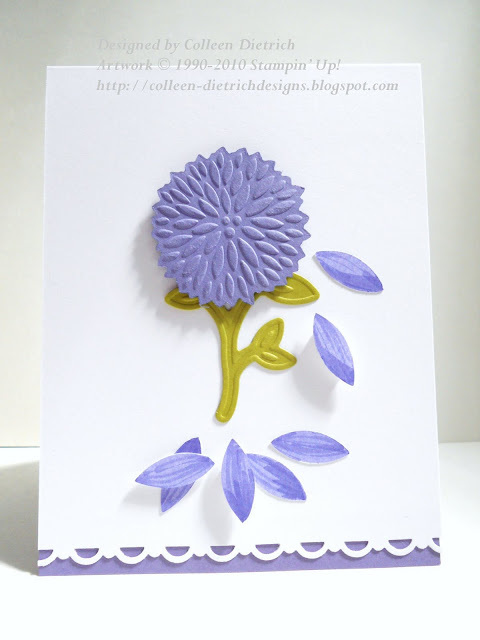 I love this for the Flourishes challenge...oh, how many times did we play that game? LOL Great job for all the challenges and so pretty besides. Oh, how lovely! What a sweet idea for some clean and simple cards. Good luck with the challenges! What a sophisticated card, thanks for playing at Aud Sentiments. 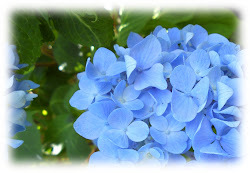 And your hydrangeas in your blog header are gorgeous too! Wow, this is so clever! Love the simple bold image! Thanks so much for playing! These are clever ideas with the petals and the game behind it. I like the CAS style too. Thanks so much for playing! Wonderful! 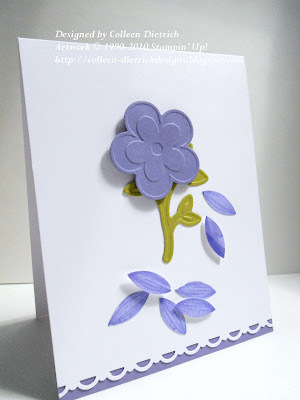 Love the clean designs and those embossed flowers! How incredibly fun Colleen! Love the clean and classy creations! Thanks for playing with all us gals at Flourishes! Stunning and what a beautiful way to use "scraps" LOL. I would have never thought to do that. Thanks for the inspiration. So glad you joined us at Aud Sentiments. Beautiful card, very elegant, also love the falling petals. 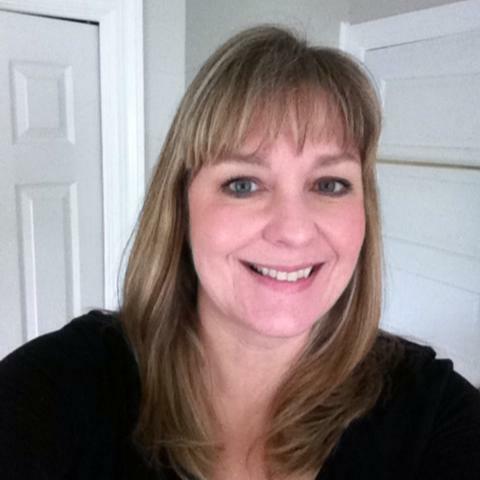 Thanks for sharing at Aud Sentiments.